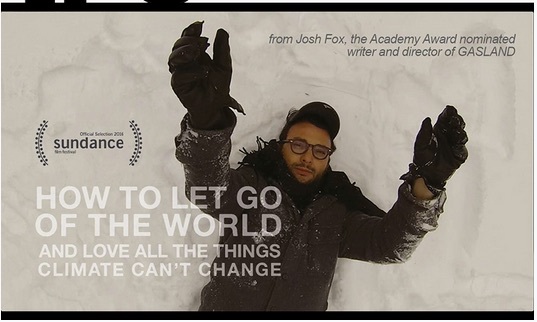 Come see the powerful new film about climate change and citizen activism “How to let go of the world and love all the things climate can’t change,” by Josh Fox, Emmy award winning director of “Gasland.” Time: 6:30pm Location: La Pena Cultural Center, 3105 Shattuck Avenue. RSVP for free tickets here. APL’s Power Pallet is featured in the film, and we’ll have one outside after to show off to the audience. Friday the 13th doesn’t have to be bad luck – if you come to our APL open house THIS FRIDAY May 13th you will definitely be in good fortune. Join us from 5-7pm for product demonstrations, facilities tours, live music, a variety of delightful libations (wine, beer, juice) and hot snacks, baked in a biomass-powered electric oven running off of one of our Power Pallets. A brief talk and guided tour kicks off at 6pm sharp. Families, friends and dogs are welcome! This is an informal event, so show up anytime, but please let us know you are coming by RSVPing. One of our *favorite* events of the whole year, and this one marks APL’s 10 year anniversary of participation. This is a place where science, creativity, innovation and exploration come together in an imagination playground for people of all ages. Check out their website, buy tickets, come early and plan to stay late. “CEM7 will bring the global energy policymakers together with visionaries from the business and investment communities and other clean energy experts to drive high-impact, real-world action. A two-day tented technology exhibit in San Francisco’s Union Square will showcase clean energy technologies and innovative business models driving clean energy deployment around the world.” APL is delighted to have been chosen to participate in the technology expo, and will also be participating in side events like EnergyAccessX and a roundtable on carbon with the Center for Carbon Removal; you can get details and RSVP for that event here. 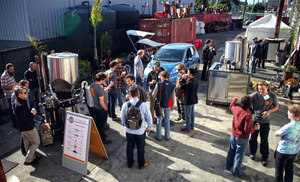 Friday, June 3rd, 5-7pm — Special early APL Open House, to welcome guests in town for CEM7. Same details as above, don’t forget to RSVP. Directed by Academy Award winner Charles Fergeson, and presented by Executive Producer Tom Dinwoodie and Associate Producer Dan Kammen (both APL board members)–and all of them will be on hand for the screening. “Ferguson explores the comprehensive scope of the climate change crisis and examines the power of solutions already available. 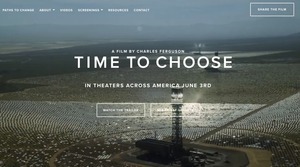 Through interviews with world-renowned entrepreneurs, innovators, thought leaders and brave individuals living on the front lines of climate change, Ferguson takes an in-depth look at the remarkable people working to save our planet.” The screening will be at the California Theater at 2113 Kittredge in downtown Berkeley at 7pm, with a live demo by APL outside afterwards. Tickets available here. Continuing our outstanding partnership with VERGE, APL will again be demonstrating our technology by literally powering the clean tech event we’ll be attending. 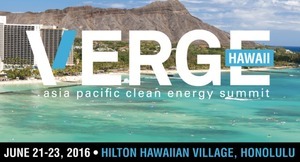 VERGE is now hosting the Asia Pacific Clean Energy Summit, a multidisciplinary event encompassing clean energy technology and policy, infrastructure design, financing, resilience, and much more. 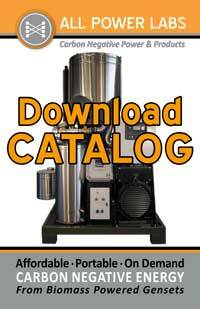 You should check out the whole program here. APL will be powering the main ballroom with an islanded micro grid, with battery storage provided by Blue Planet. This power will be used for the main conference, as well as the affiliated VERGE Accelerate pitch competition, in partnership with the Energy Excelerator. Since we’re shipping one over for this event, we also want to make this SPECIAL OFFER: if you are in Hawaii and want to buy a Power Pallet this summer and pay no shipping, get in touch. 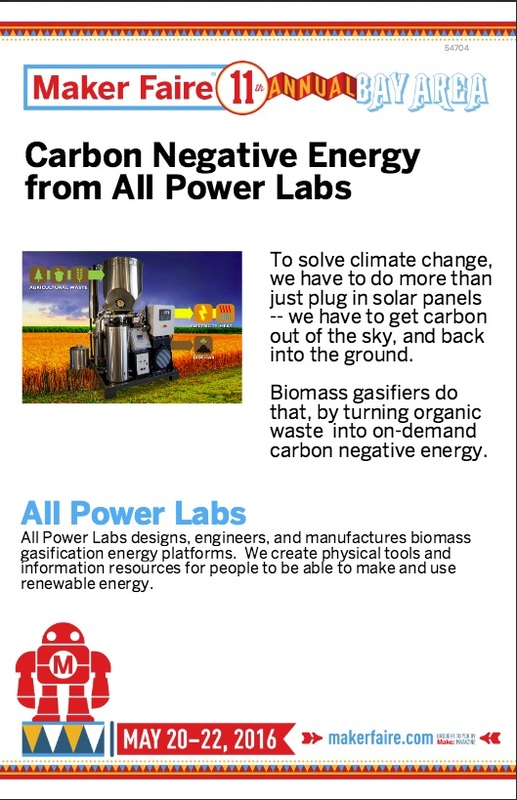 Over the last eight years, APL has cultivated a community of gasification enthusiasts through our dedication to educating the public about the science behind biomass gasification. In the service of this APL tradition, we’re hosting another comprehensive, hands-on workshop that will cover the fundamentals of gasification, design, assembly, operation and maintenance of ALL Power Labs products. This July, treat yourself to a trip to lovely Berkeley, CA to take part in this distinctive opportunity to learn about the ins and outs of biomass gasification from some of the top experts in the field. Sign up here. Visa invitation letters for foreign guests provided on accredited request.